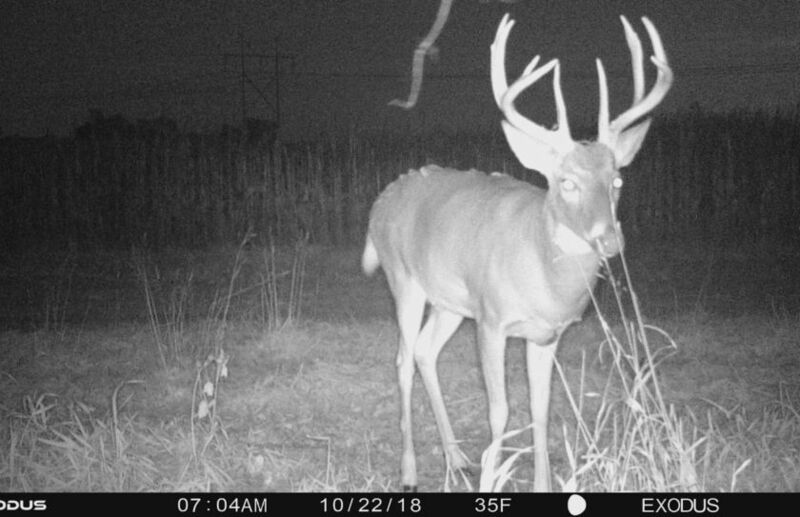 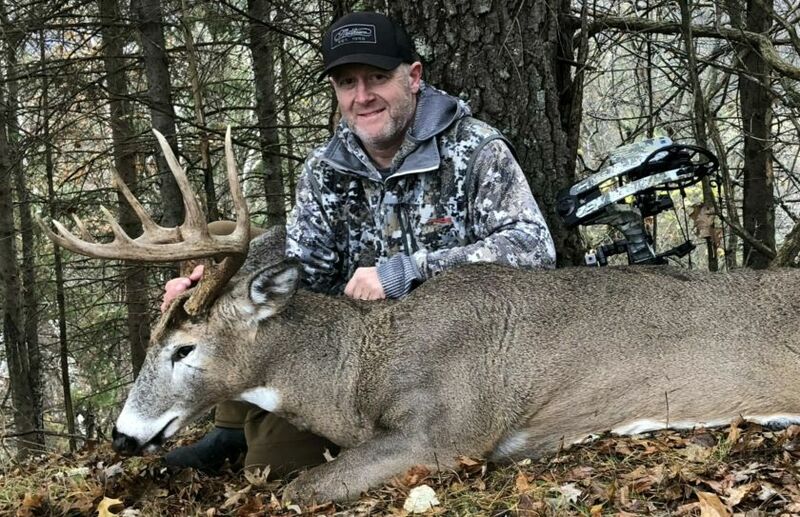 Understanding this simple rut timing strategy, can be a game changer of mature buck hunting success, for the rest of your life. 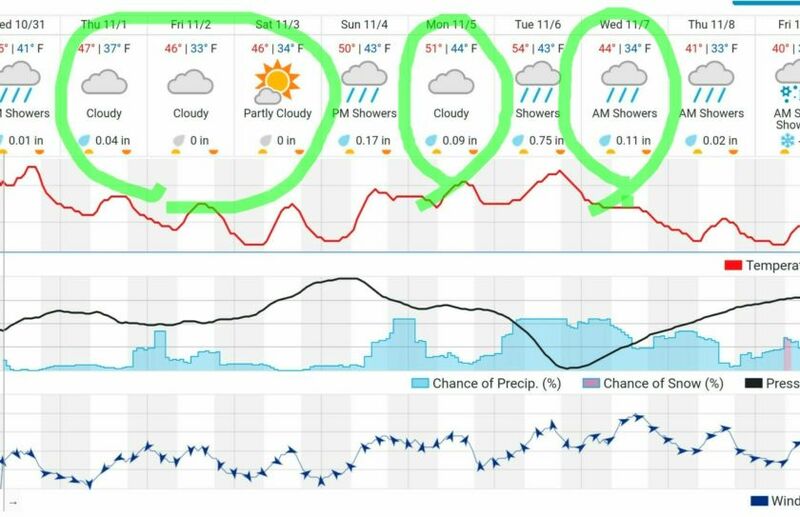 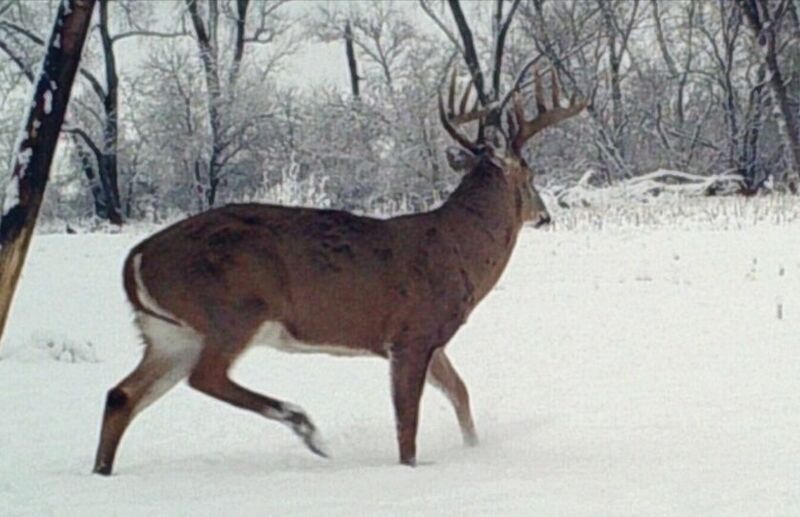 When the rut actually begins on your land every single season, has been determined long ago. 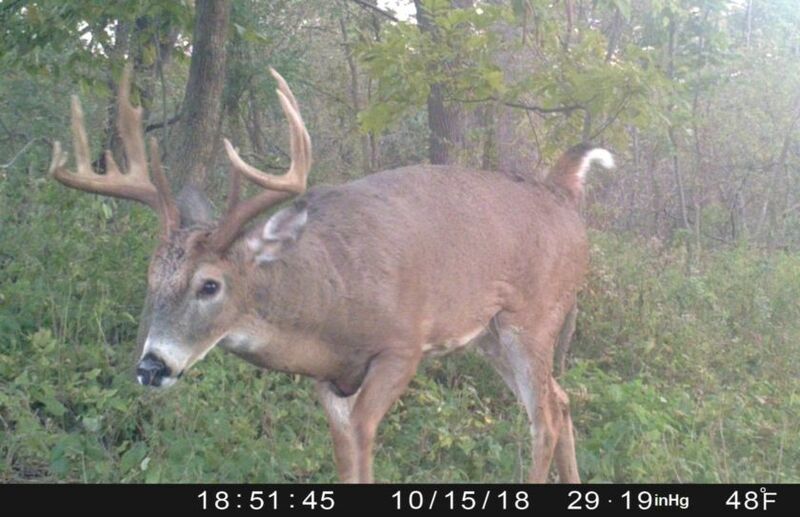 Here is when the rut begins, why it begins and how to hunt it.